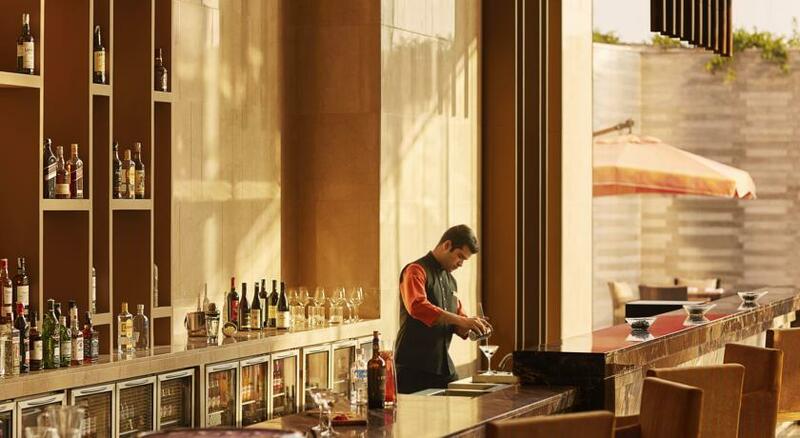 Located directly in front of Bengaluru Kempegowda International Airport terminal, Taj Bangalore is equipped with a host of facilities that provide passengers with everything they need to have a comfortable stay, and more, right at the airport. 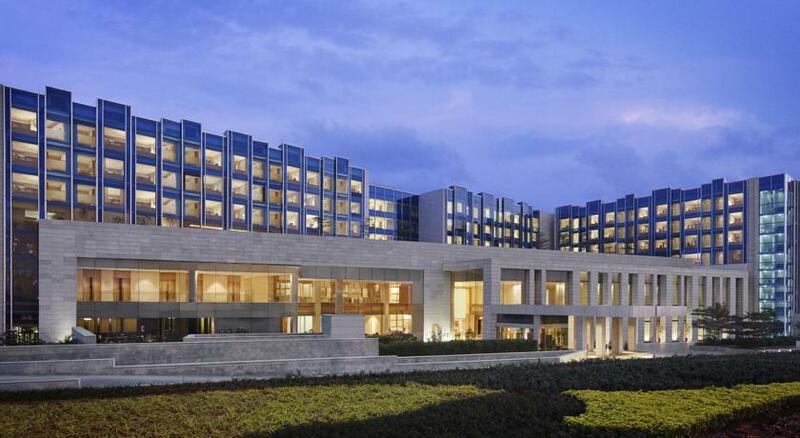 Opened in 2016 Taj Bangalore is a perfect hotel to stay on a short stopover near Bengaluru Airport. 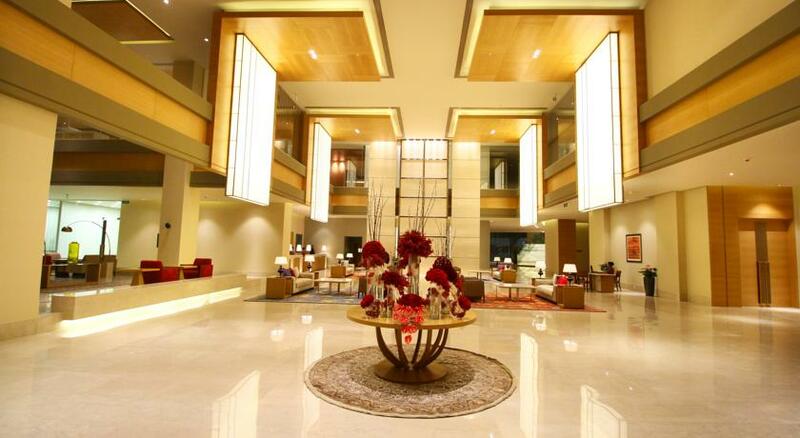 It is also a convenient place to hold a business meeting while visiting Bengaluru region. 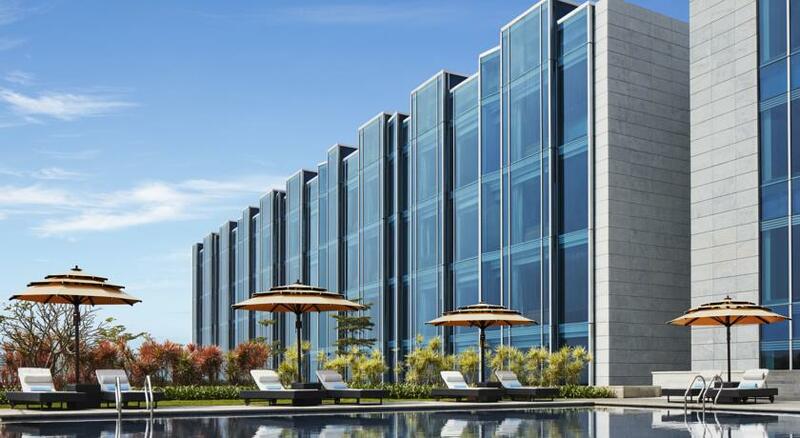 The hotel features a large central lobby area and more than 2,300m² of conference and banquet space, including ballrooms and smaller function spaces, a fitness center and a spa that features a special menu of anti-jetlag treatments. There are also landscaped gardens for outdoor events. 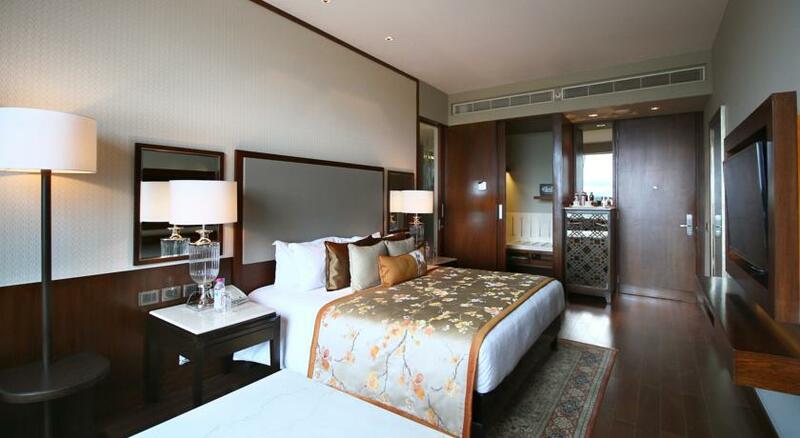 Taj Bangalore offers 154 rooms and suites, including Deluxe, Luxury and Club rooms, as well as Luxury suites. 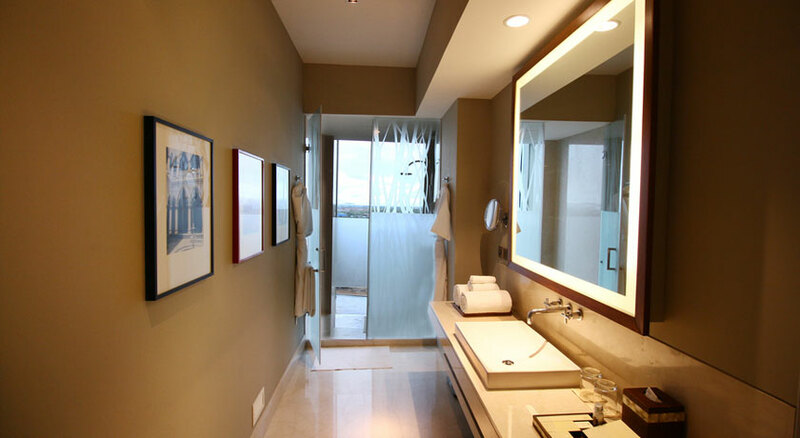 The rooms are designed to an elegant and warm color palette to create a sophisticated residence well-appointed for both business and leisure. 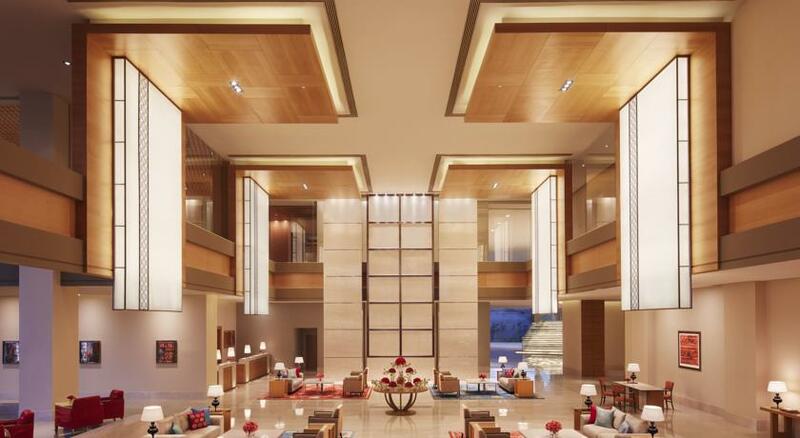 The hotel’s 12 luxury suites and a presidential suite with state-of-art technology are designed to anticipate the needs of business travelers. 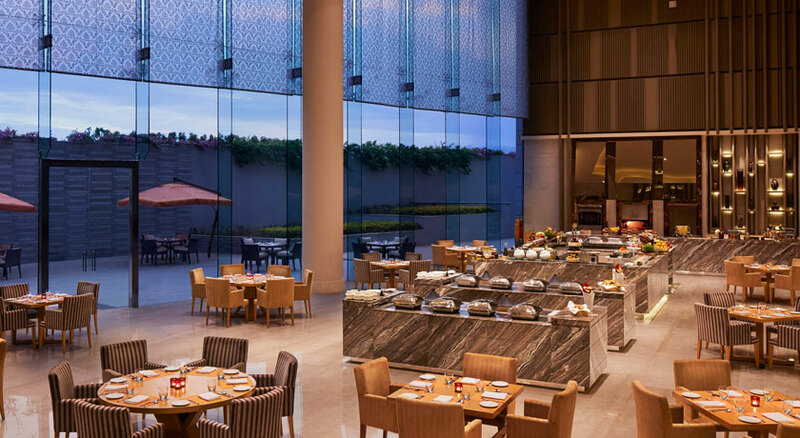 The 24-hour all-day dining, Café 77 East, has light-filled indoor and alfresco spaces ideal for the Bangalore weather. Live cooking stations offering small and large plate options, will engage guests in the eating experience for everything from global comfort food to a taste of the Southern regional favorites. Authentic Indian food is on offer at the Indian restaurant, Tamarind, where guests can choose from dishes straight from the Royal kitchens including Rajasthani laal maas, Punjabi rara gosht or Awadhi lagan ka murgh. For those in search of an Eastern flavor the Asian restaurant, Soi & Sake, offers Chinese and Japanese fare. Sit around the live tepan grill or sushi bar to see a culinary masterpiece created in front of your eyes.